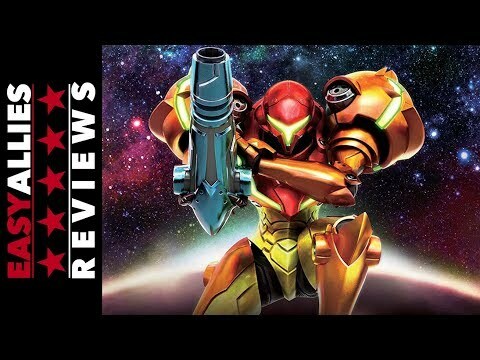 Summary: A step beyond the normal remake, Samus Returns takes the Game Boy original and turns into a magnificent new 2D adventure that does everything a modern update should do and then some. 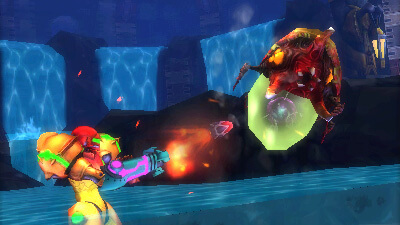 Metroid returns with an enjoyable if underwhelming remake of a famously divisive game. 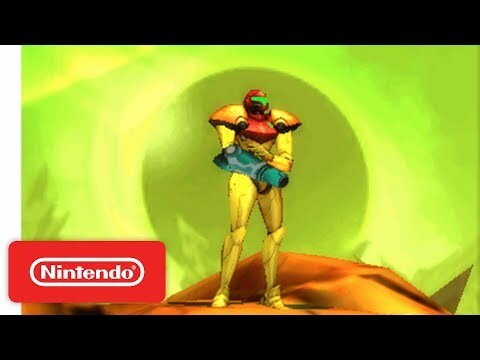 While it's been marketed as a remake of Metroid II: The Return of Samus for Game Boy, Metroid: Samus Returns is more of a much-needed reboot of the 2D Metroid games we know and love. 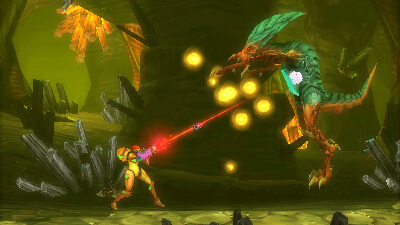 It's a safe, modern take on Super Metroid, one of the greatest games of all time. Aside from some repetitive boss fights and hand-cramping controls, it's nearly everything I could ask for as a fan of old-school Metroids. 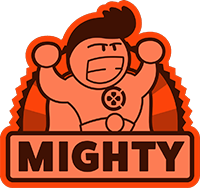 A superb remake of Metroid II and the best 2D entry since Super Metroid, that doesn't compromise at all in terms of challenge, complexity, or atmosphere.